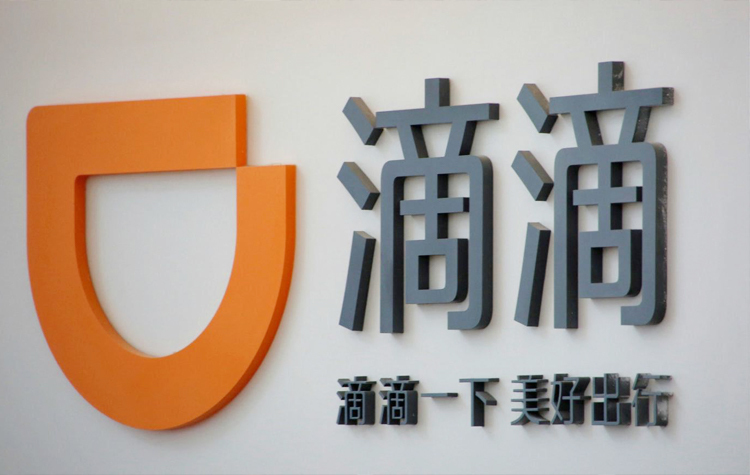 Apr 11, 2019 (China Knowledge) - Today, Didi Chuxing introduces an online financial management system for auto leasing and fleet partners on its ridehailing platform in China. 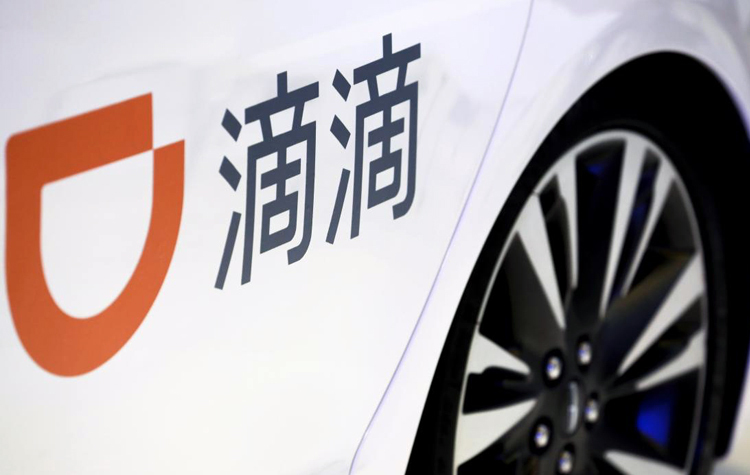 With the new system, auto partners will be able to manage their leasing accounts and financial planning with much greater ease and more efficiency using DiDi's tailored data analytics and risk control capabilities. With the introduction of this new digital tool, leasing partners are provided with a comprehensive risk control framework that encompasses the full lending cycle, including application, behavior modeling, real-time tracking, alert and intervention, and post-lending management and evaluation. 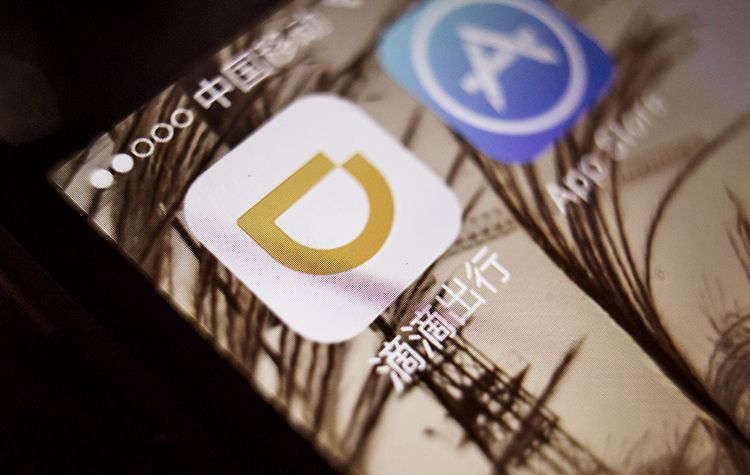 Didi aims to serve this undersupplied market whereby auto financing access, offline management support and services to ride-hailing drivers are underserved. 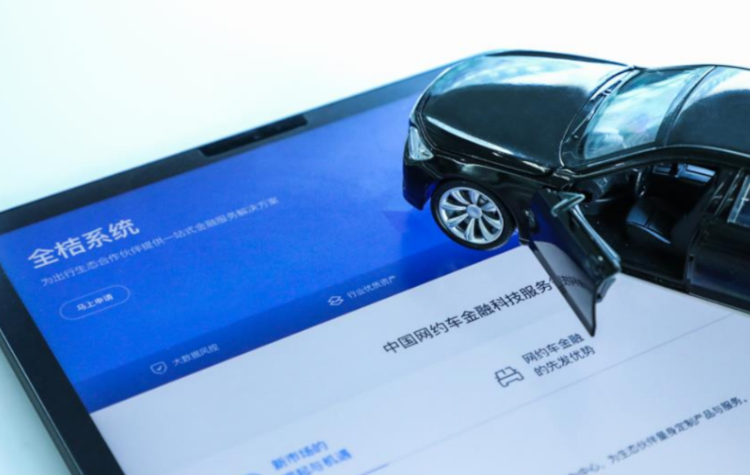 In a pilot project, a leasing partner in Chengdu was able to grow its fleet from 1,000 to 3,000 vehicles as a result of greater financial management efficiency, without the need for additional staff. The new system is expected to serve 1,500 leasing partners by the end of 2019. 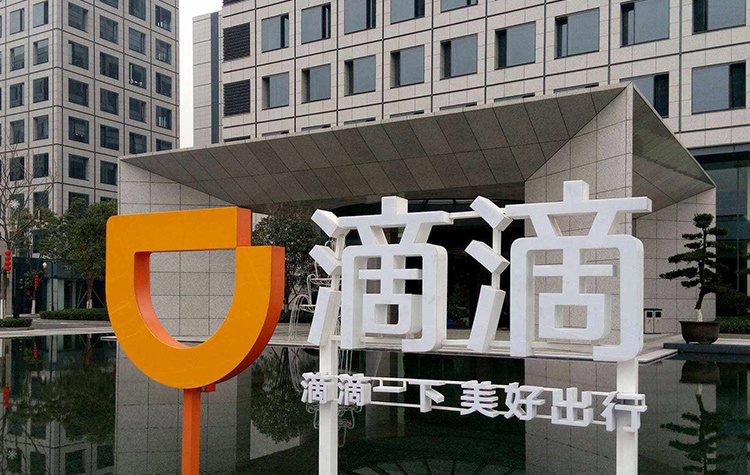 DiDi launched its financial services hub in its main China app in January 2019, covering a diversified portfolio of insurance, wealth management and payment services to riders, drivers and car-owners across its ride-hailing and auto-solutions businesses.